Jamie Cash is stuck between two men – one who wants to see her dead, the other who is fighting for her life. 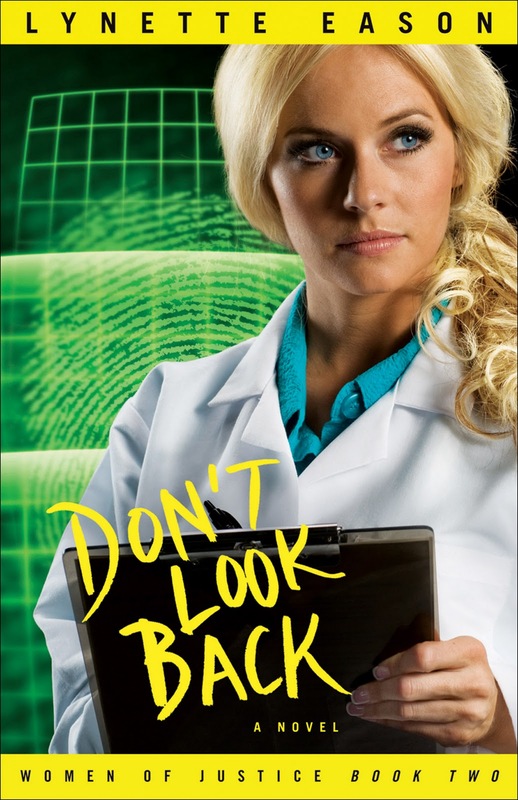 Cash is at the center of Lynette Eason’s newest addition to the Women of Justice series – Don’t Look Back. The story tells how Cash, who survived a brutal kidnapping 12 years earlier, has put her life back together thanks to hours of therapy and prayer. Since graduating from college, she has taken a position as a forensic anthropologist. But her past – full of brutal and frightening memories – threatens to overtake her new life, as Cash discovers that her attacker is back, with a vengious. Eason crafted the Women of Justice series because of her interest in law enforcement. “I’ve always been fascinated with the people who catch the bad guys,” Eason said. “I love Kathy Reichs’ books. I'm just amazed that anyone can do what she does and not puke. Through that interest, Eason developed Cash’s life story – which included a violent past. “I wondered about the faith journey of someone who'd been traumatized in a really bad way,” Eason said. “We live in a violent world. Unfortunately, stuff like what I wrote about in the book happens. It's not pretty. Eason said Cash is her favorite character in the series, for a variety of reasons. “She fascinated me,” she said. “The book required tons of research and I just really got to know my characters well. They became my buddies. I had to fight for them, pray about them, etc. Eason admits she puts a little bit of herself in each character – specifically characteristics she would like to have or develop more. Initially, Eason envisioned two novels for the series. However, editors suggested she add a plot twist in book two – which led to the main heroine in an additional novel. The next novel will focus on Kit, a young woman who discovered through a twist in book two that she is actually Jamie Cash’s twin sister. Through it all, Eason said God has taught her a variety lessons while crafting her novels – chiefly perseverance. “Never give up when you know God wants you to do something for Him,” Eason said, adding she has also learned to pray constantly, always staying in God’s will. “While I knew all that before writing the books, the experience of writing them has just brought these facts home to me, over and over,” she said. I liked Don’t Look Back. Gritty at times, and very realistic, Eason has captured the story of a woman who is haunted by her past, but resolute in moving toward a brighter future. Evil exists in the world. Through Jamie Cash’s story, Eason is able to tell a story of how God can redeem any situation. On a scale of one to five, with five being the highest. I give this a four. This novel has strong characters, a convincing back story and a strong story line. It will keep you on the edge of your seat. 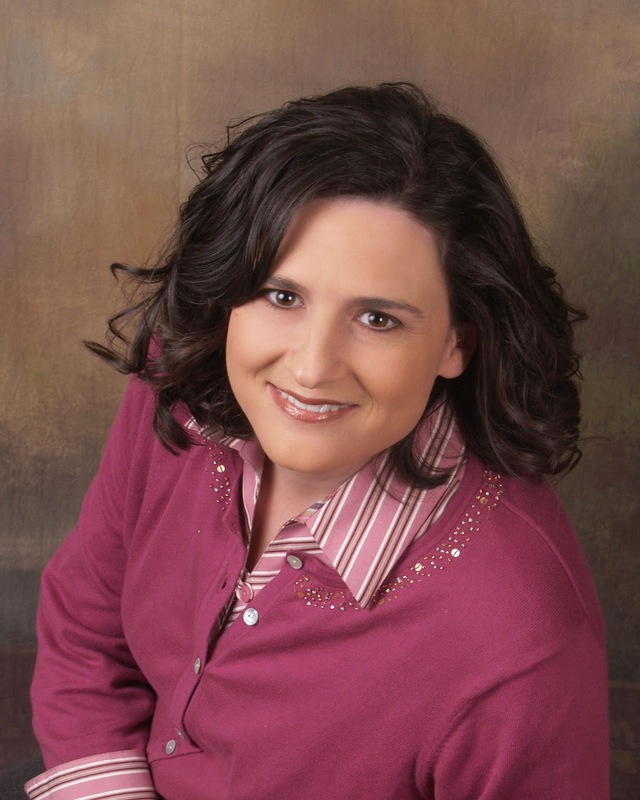 Lynette Eason is the author of Too Close to Home and three other romantic suspense novels. She is a member of American Fiction Christian Writers and Romance Writers of America. A homeschooling mother of two, she has a master's degree in education from Converse College. She lives in South Carolina. Read my review of Too Close To Home – click here.